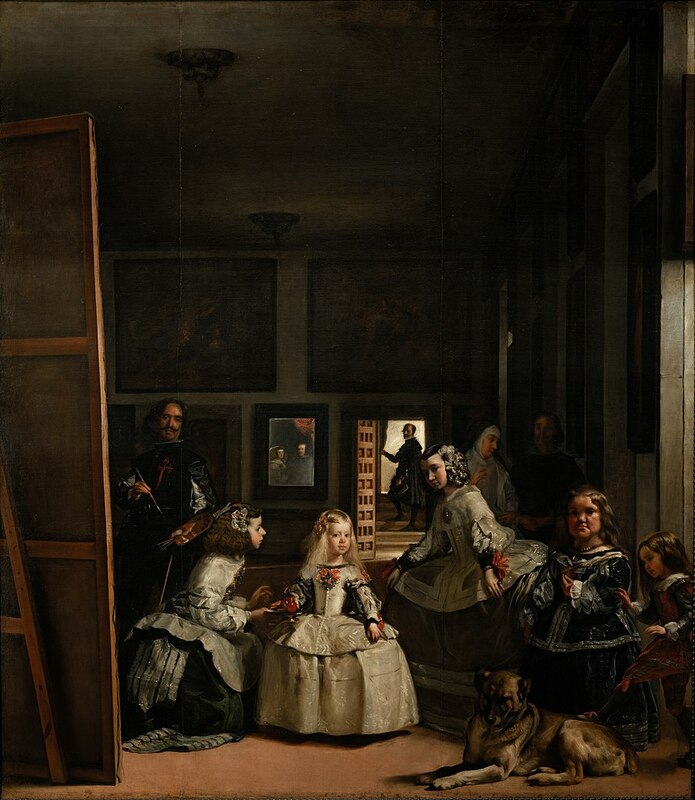 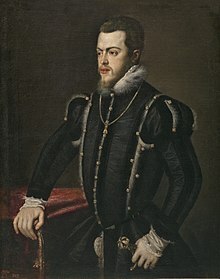 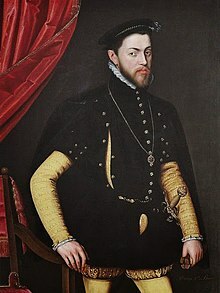 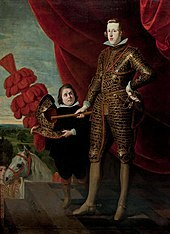 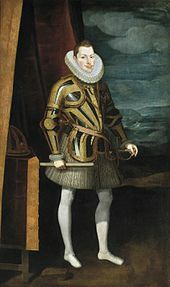 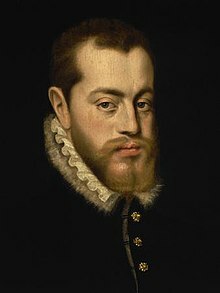 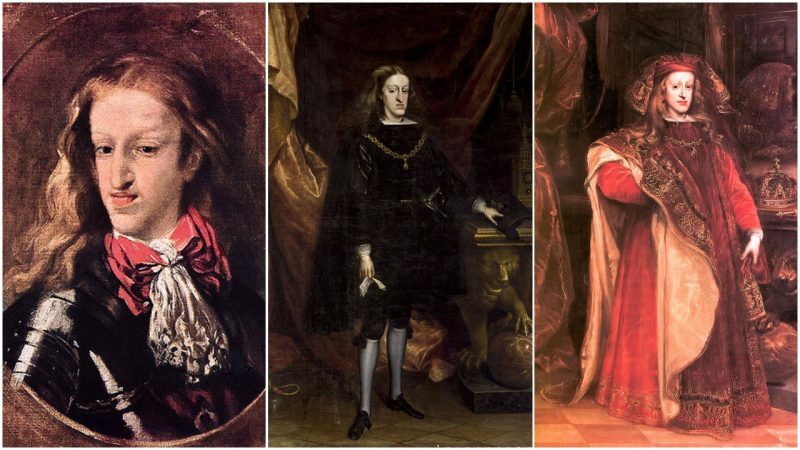 Painting of a youthful Philip IV in 1623 by Diego Velázquez, displaying the prominent "Habsburg lip"
A host of royal guests attended the royal wedding. 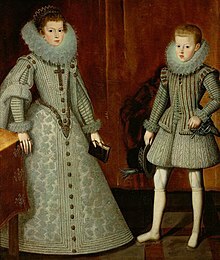 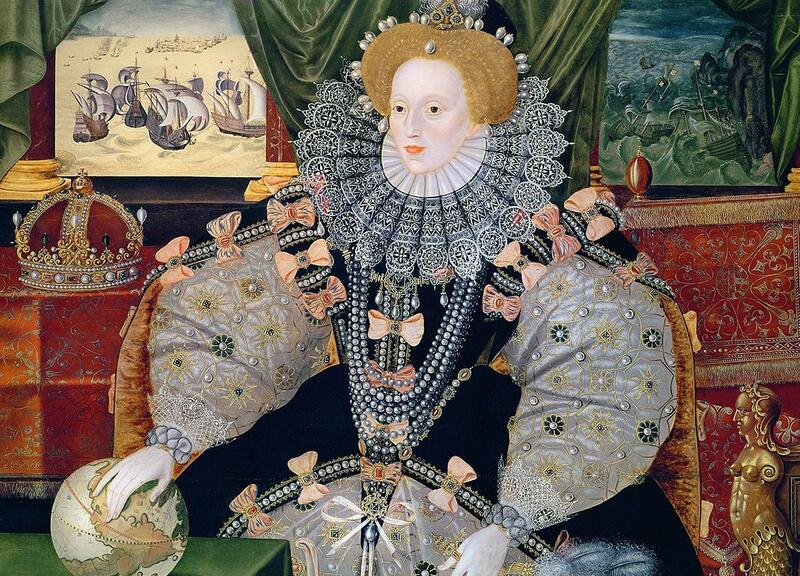 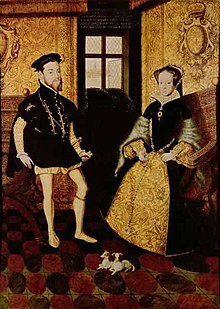 Philip pictured with his older sister, Anne in 1612 by Bartolomé González y Serrano. 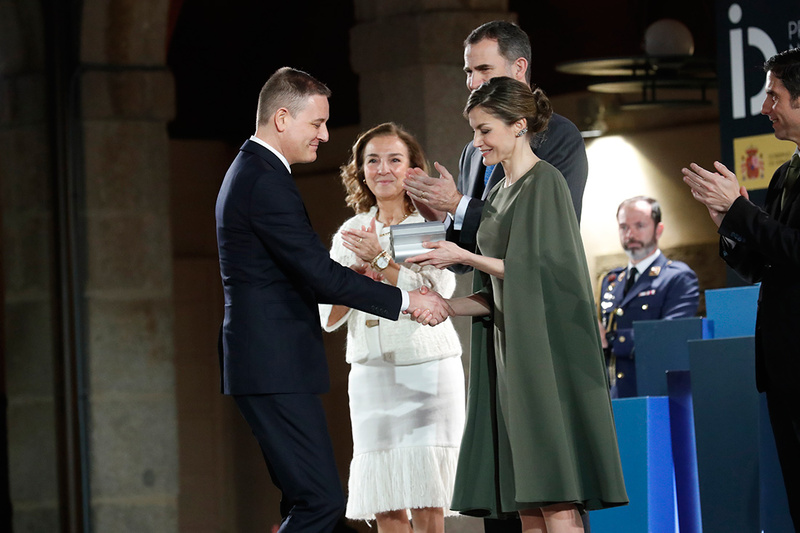 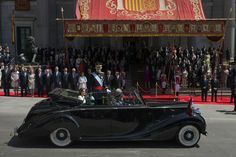 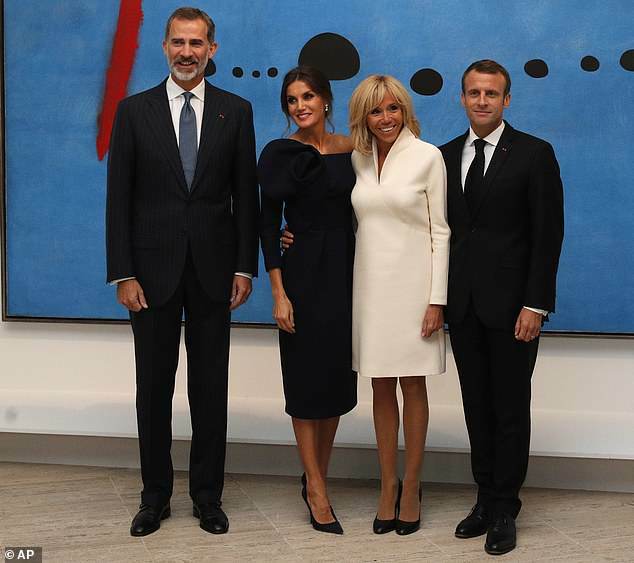 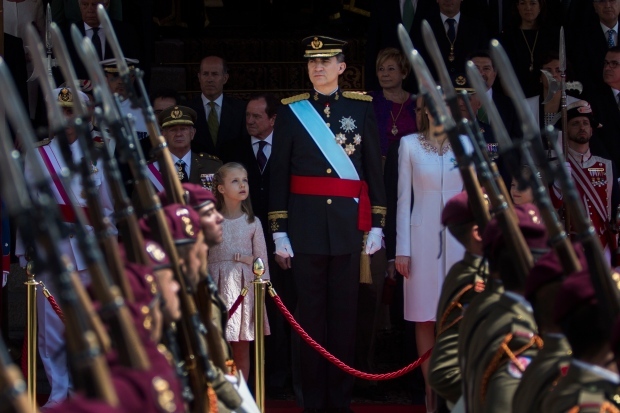 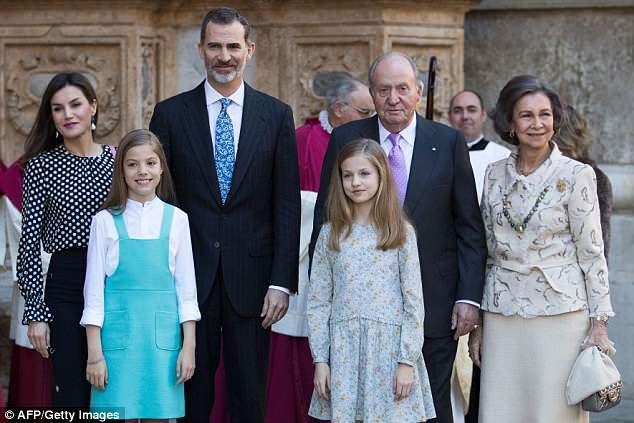 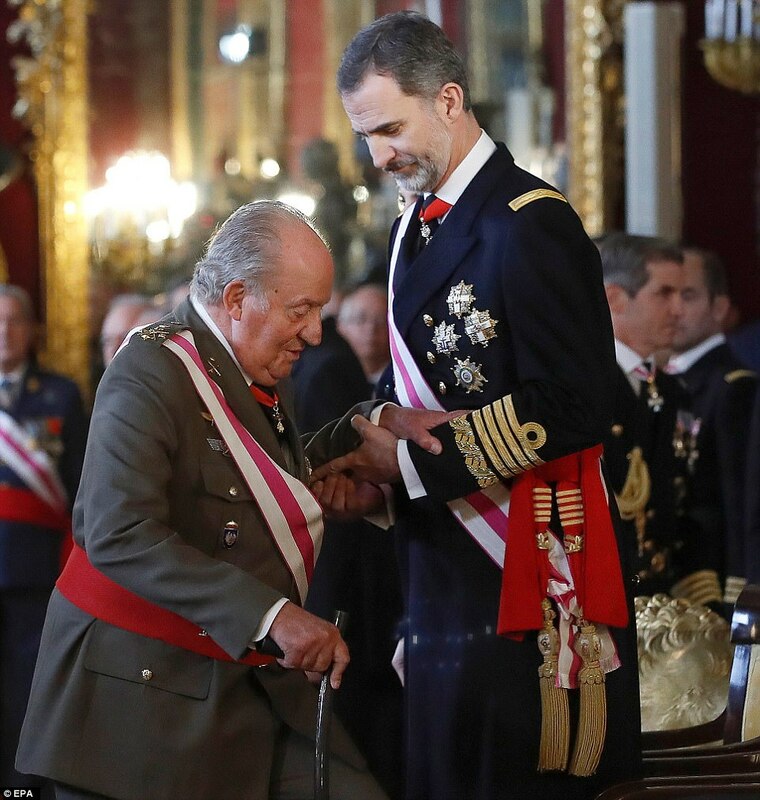 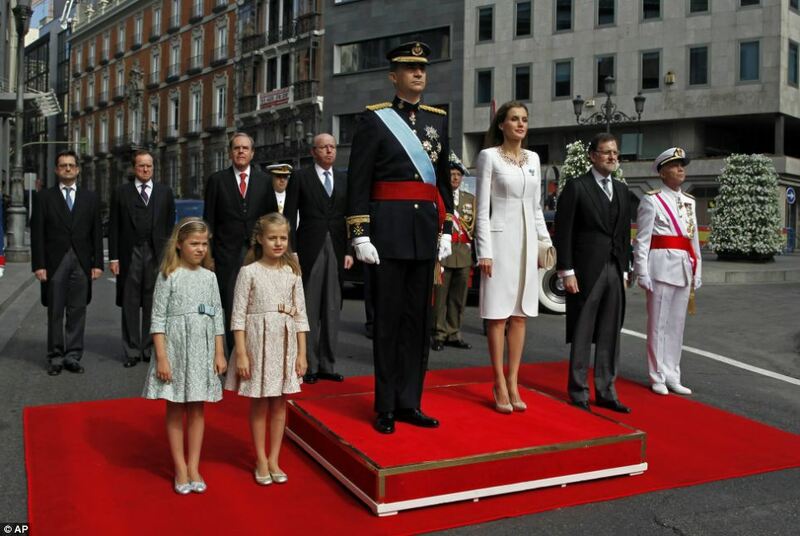 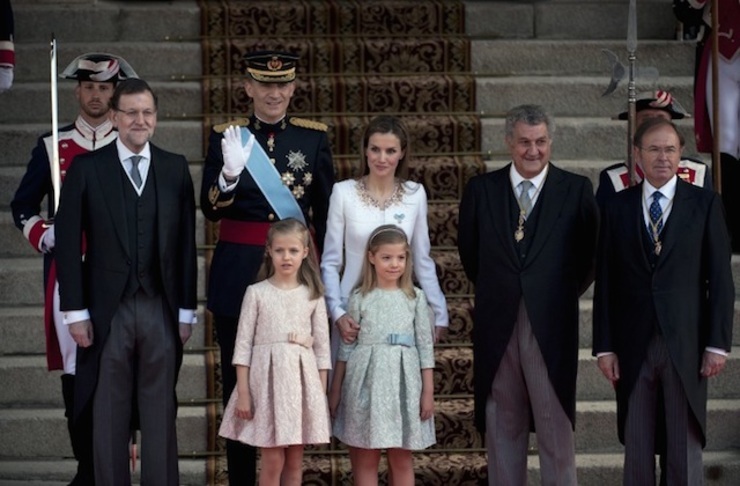 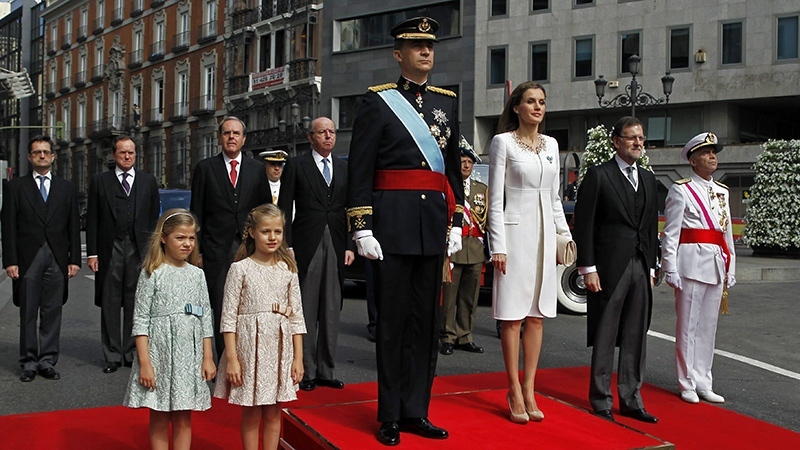 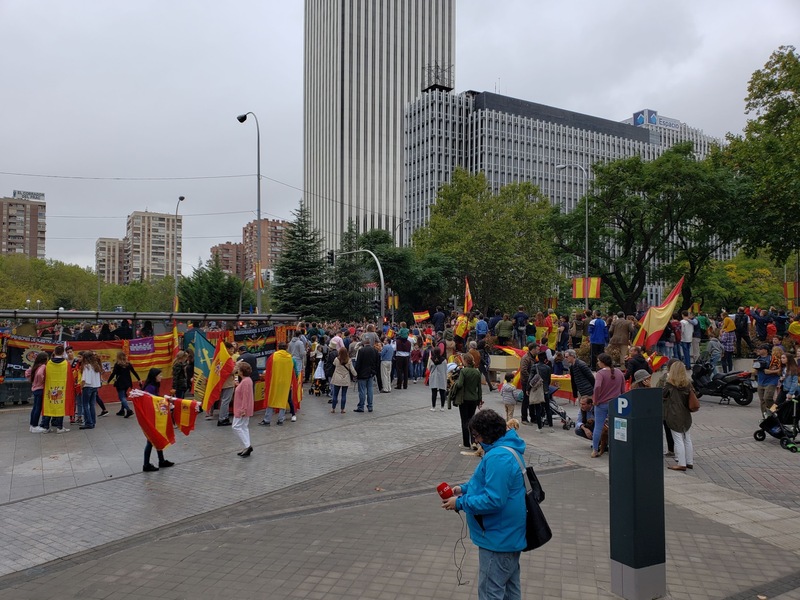 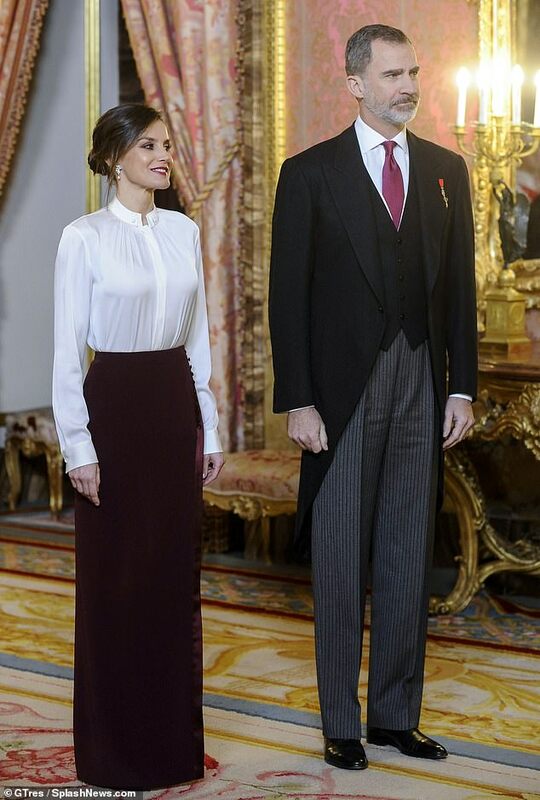 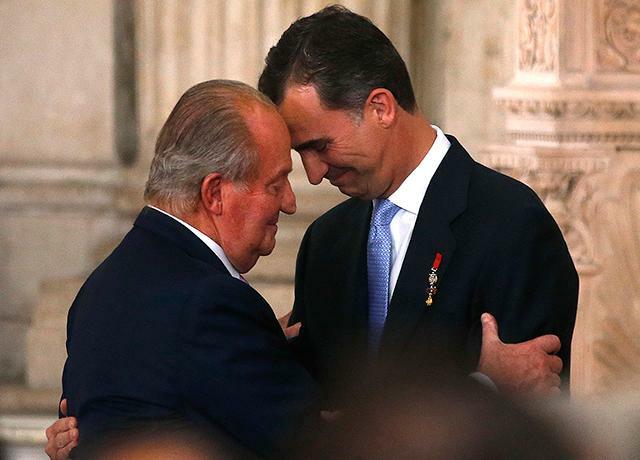 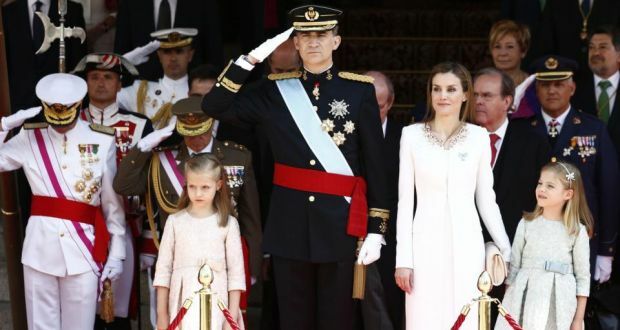 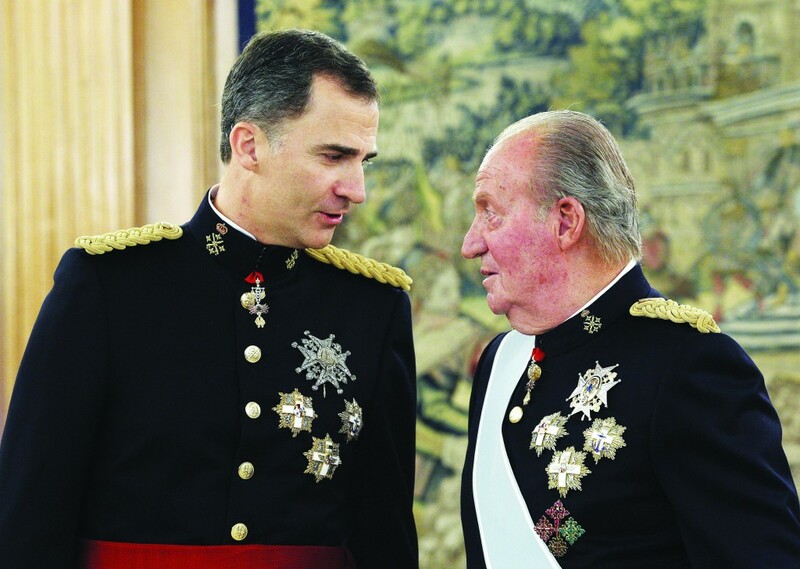 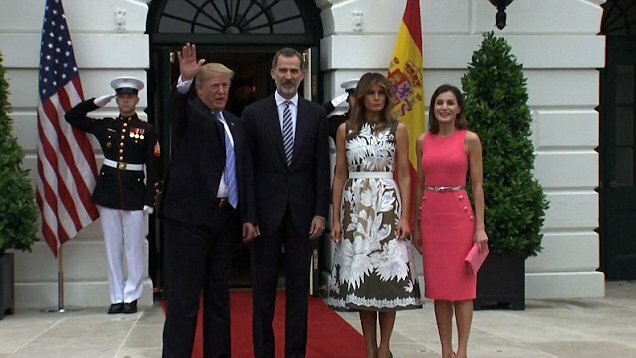 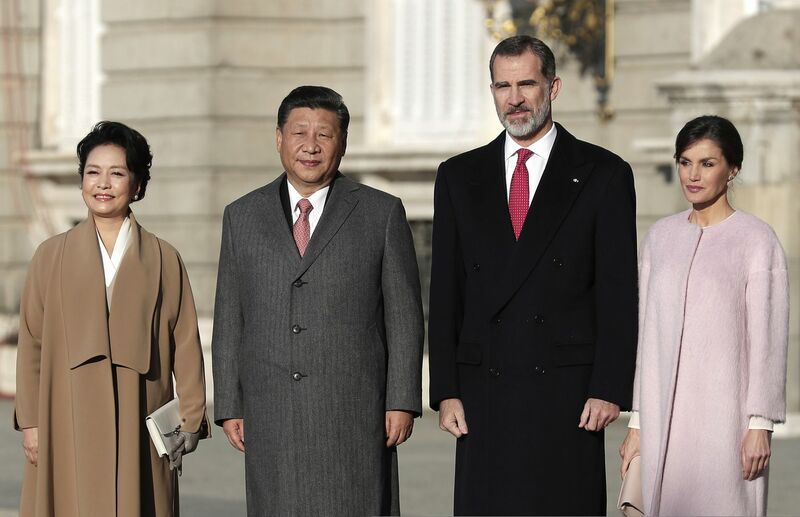 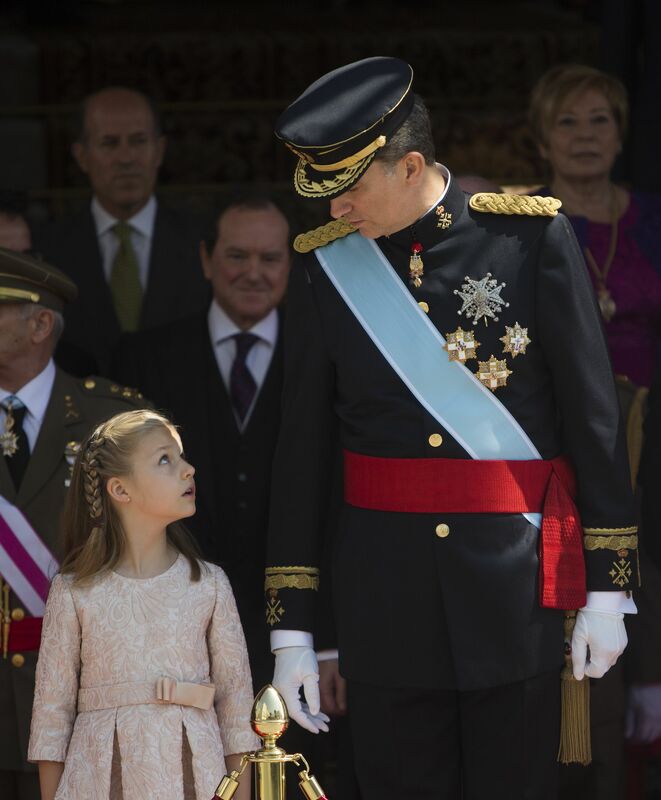 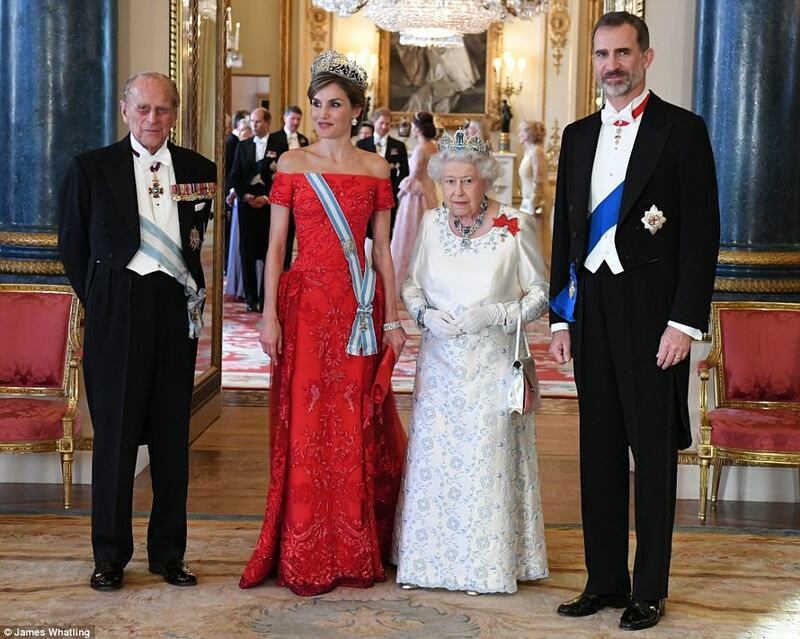 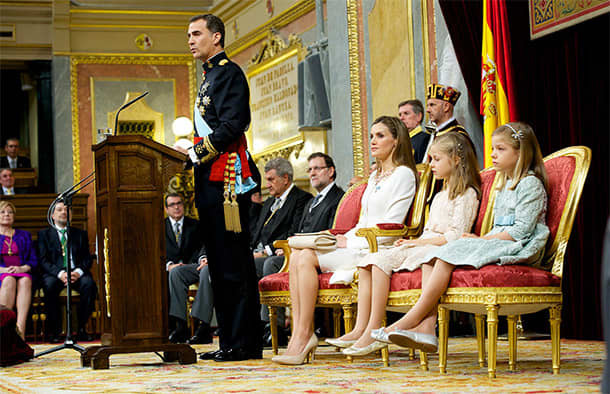 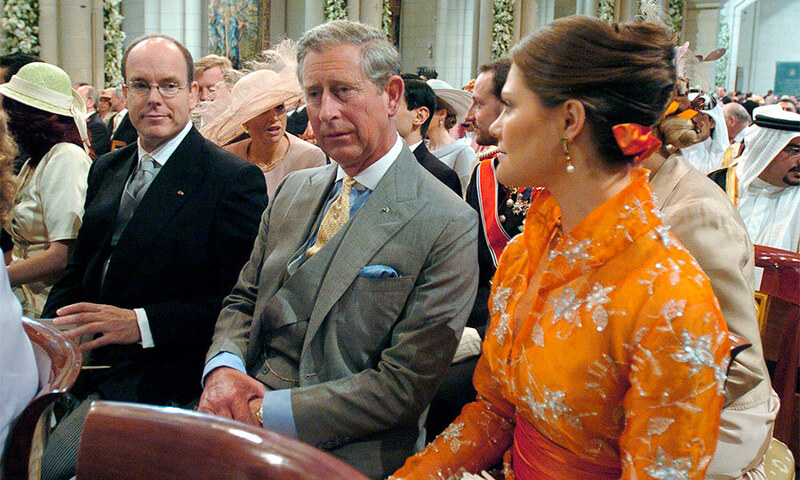 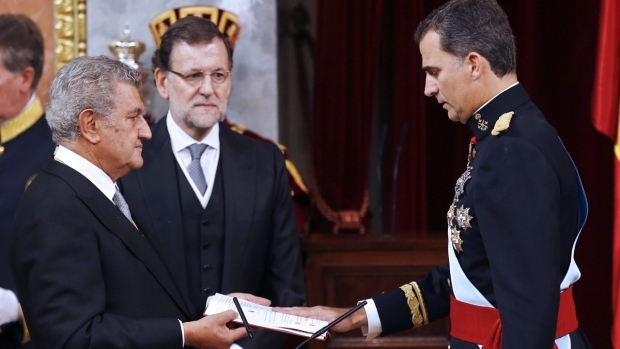 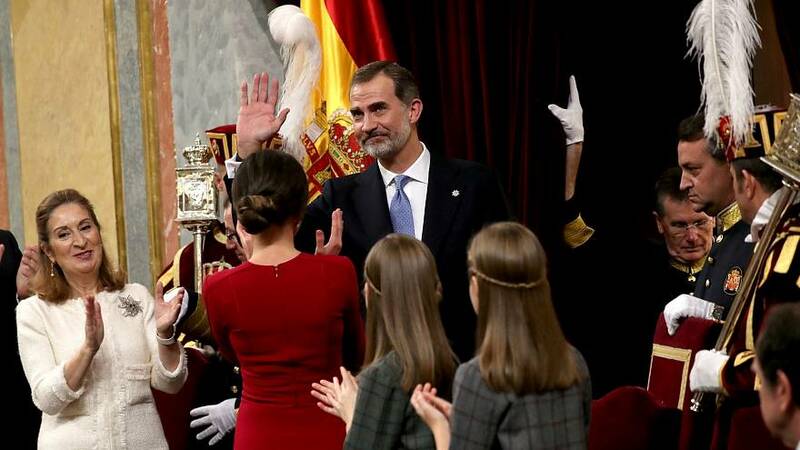 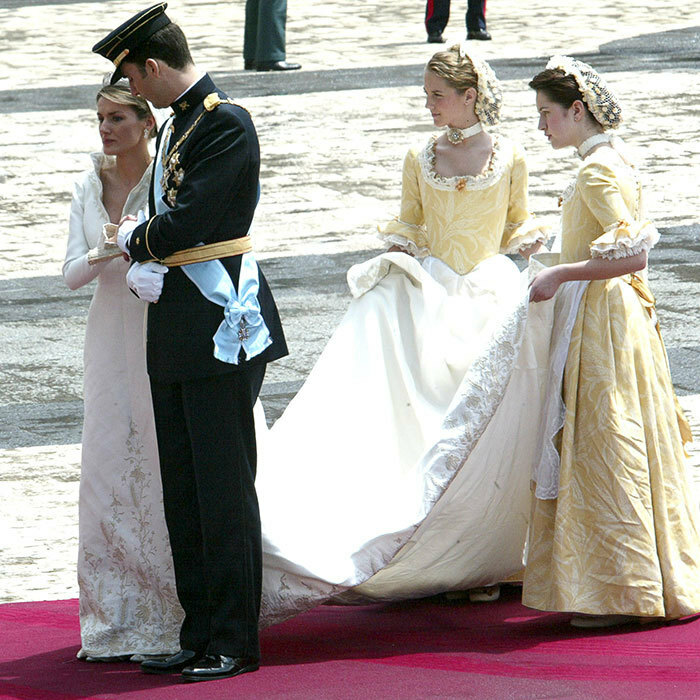 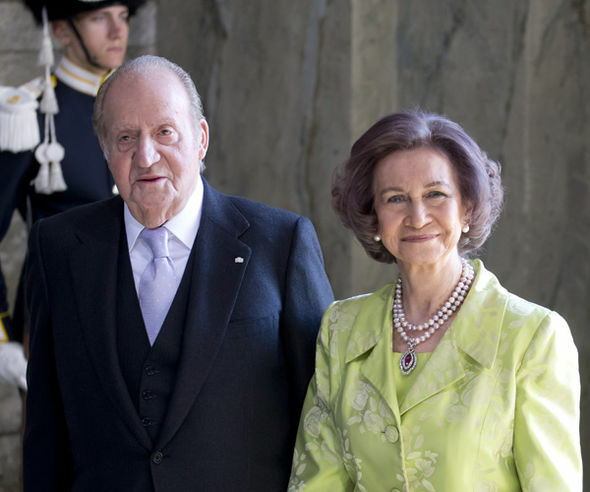 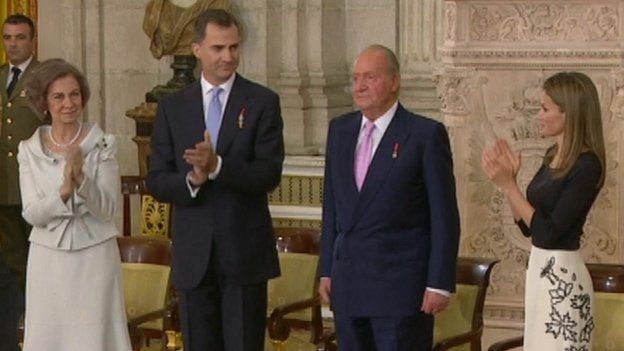 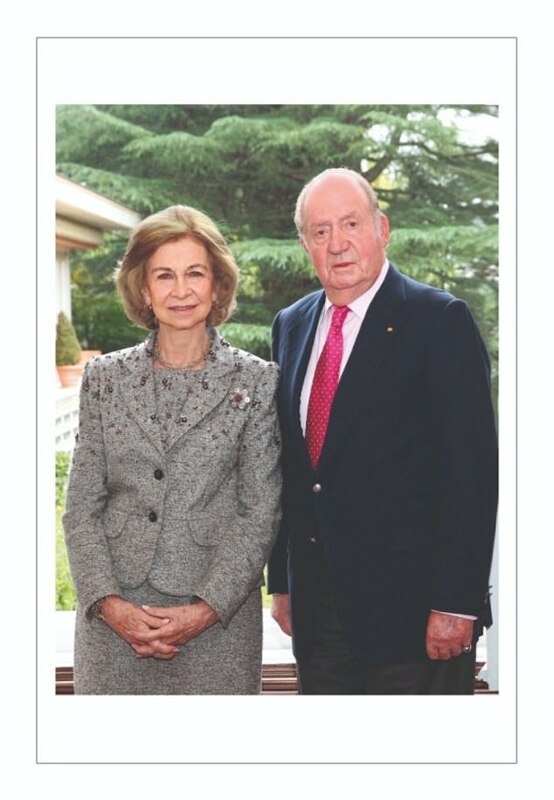 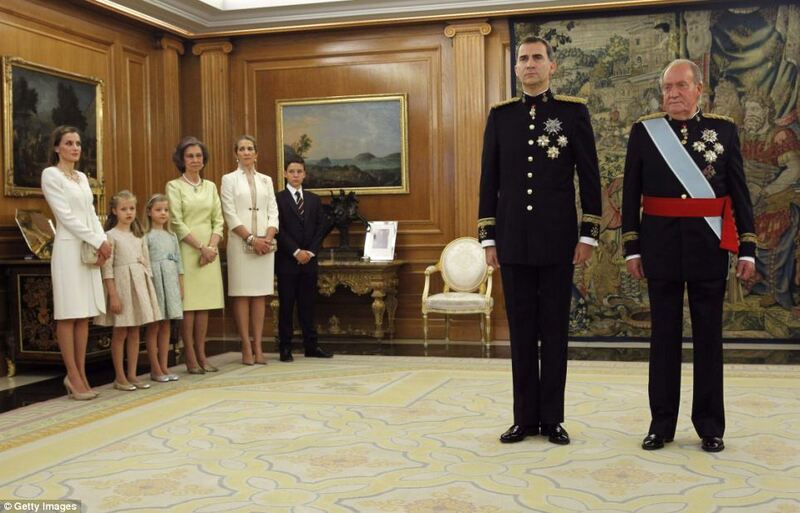 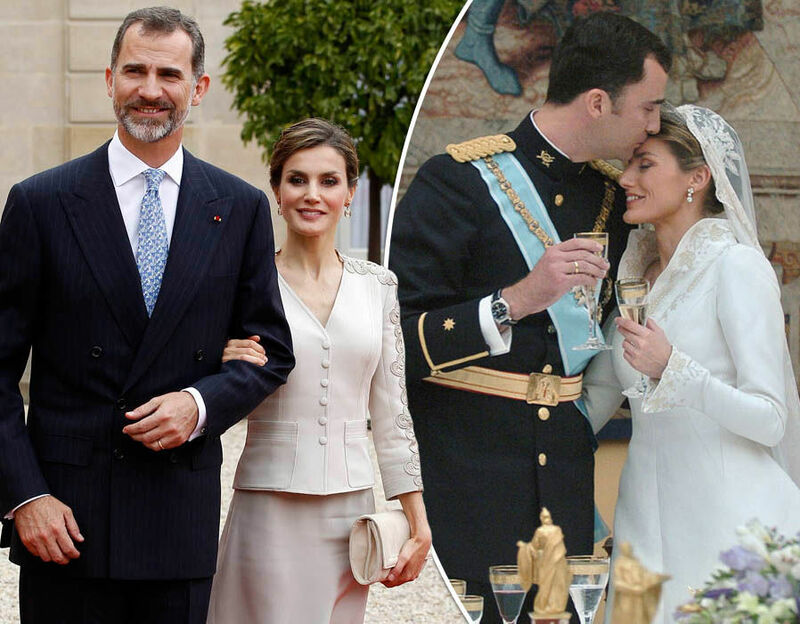 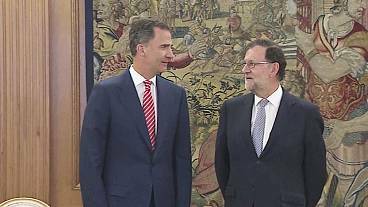 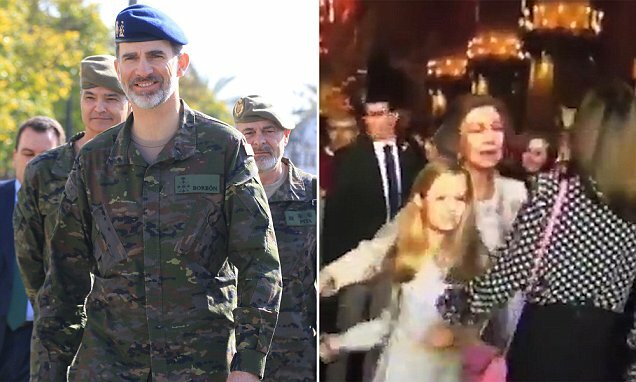 King Felipe at a ceremony marking the Constitution's 40th anniversary. 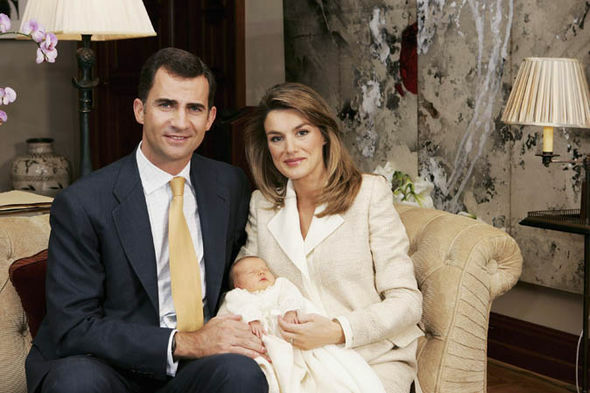 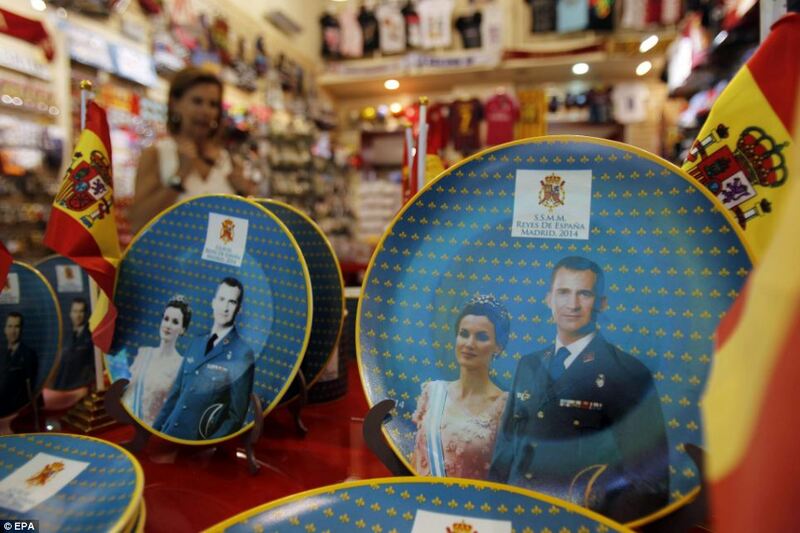 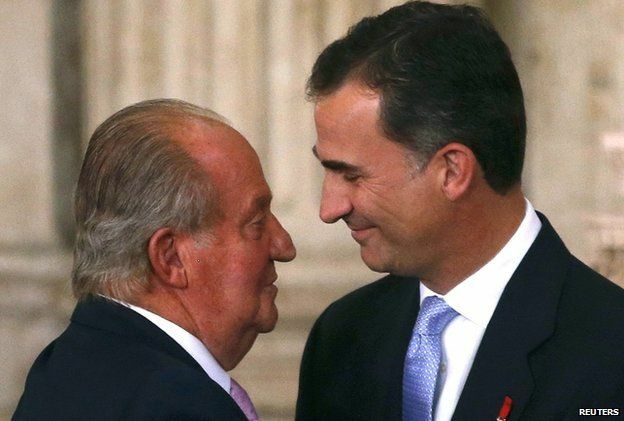 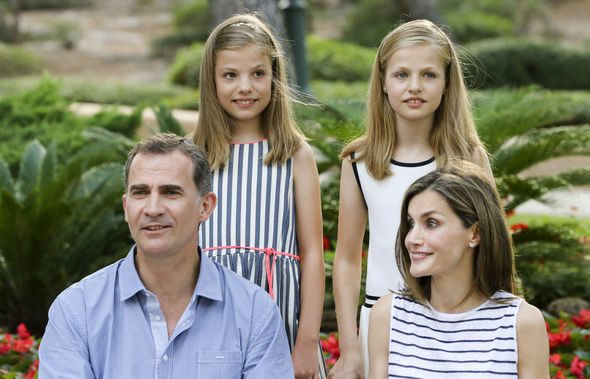 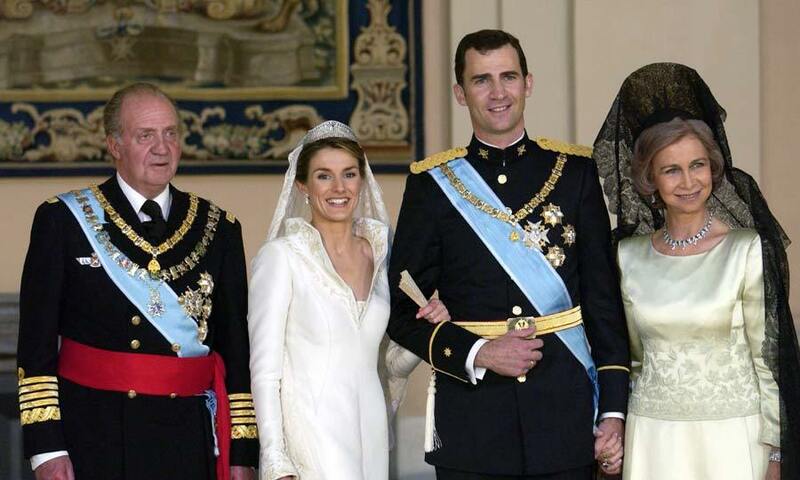 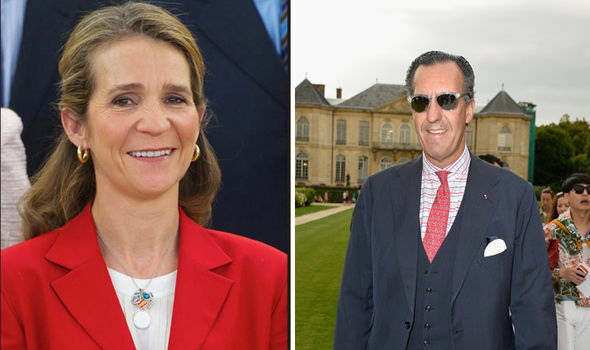 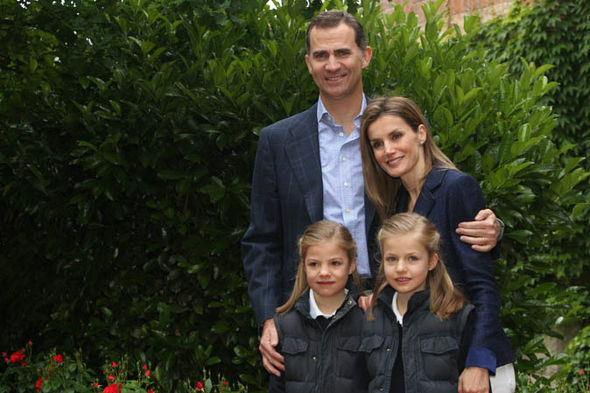 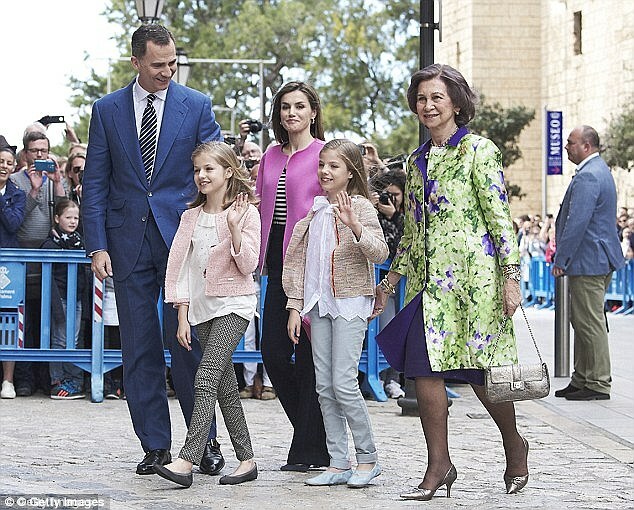 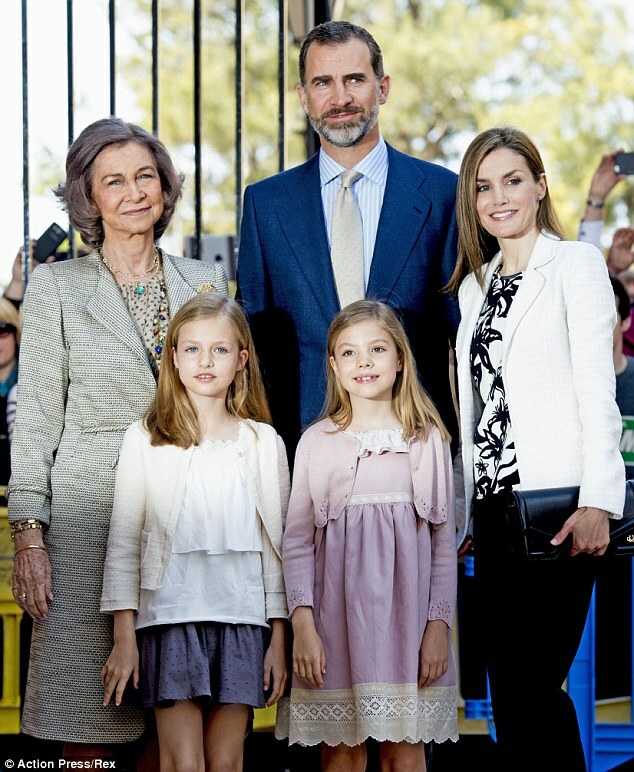 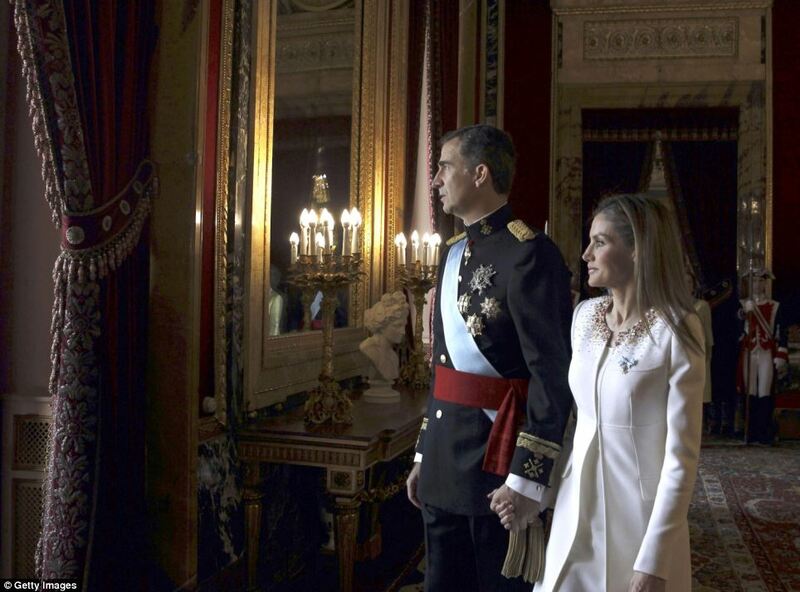 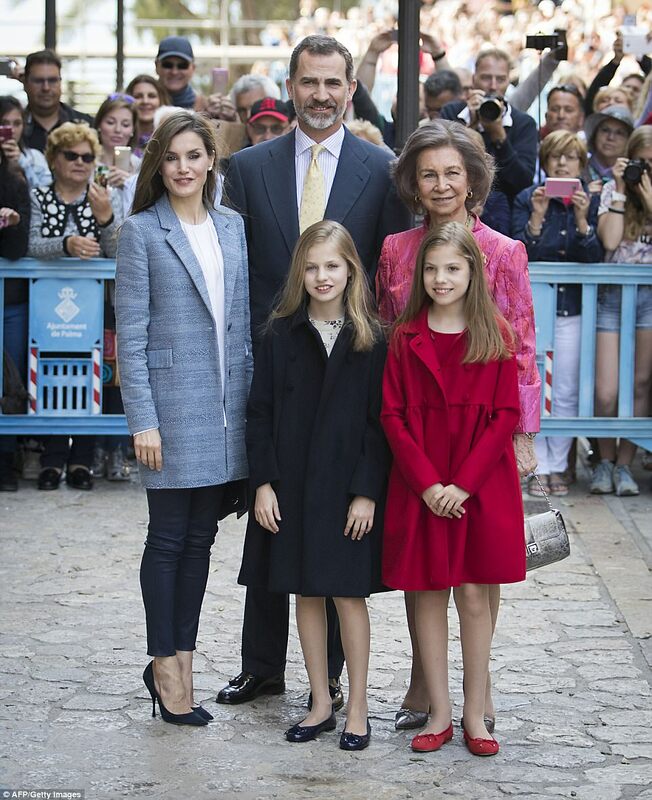 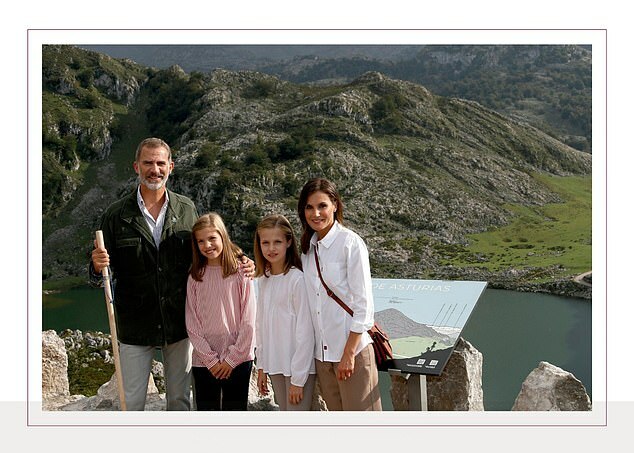 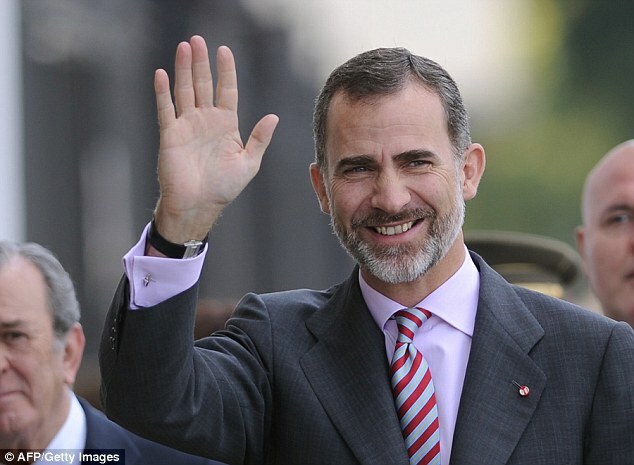 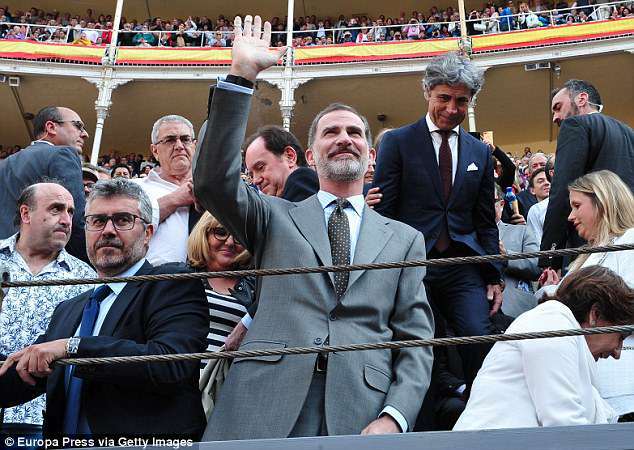 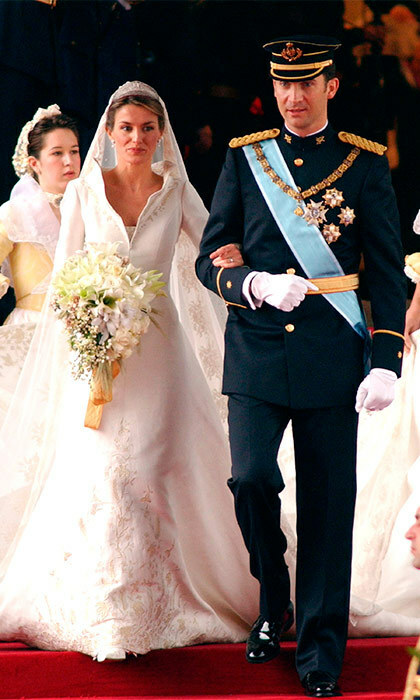 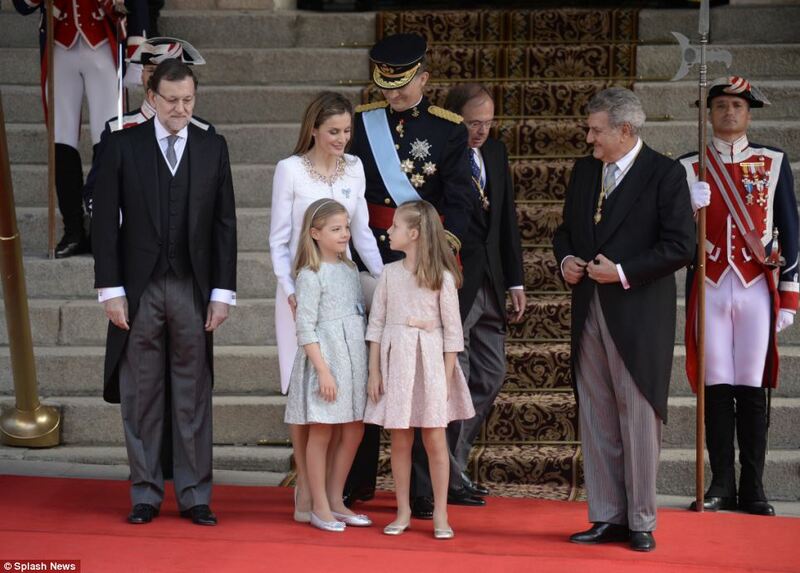 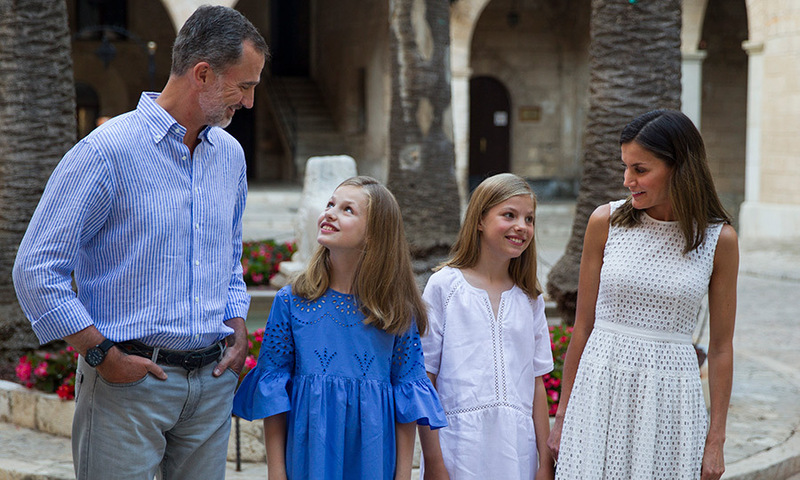 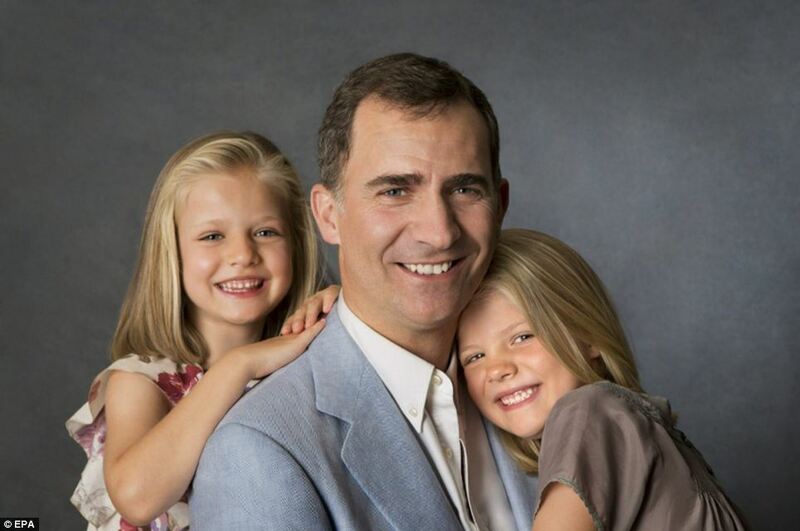 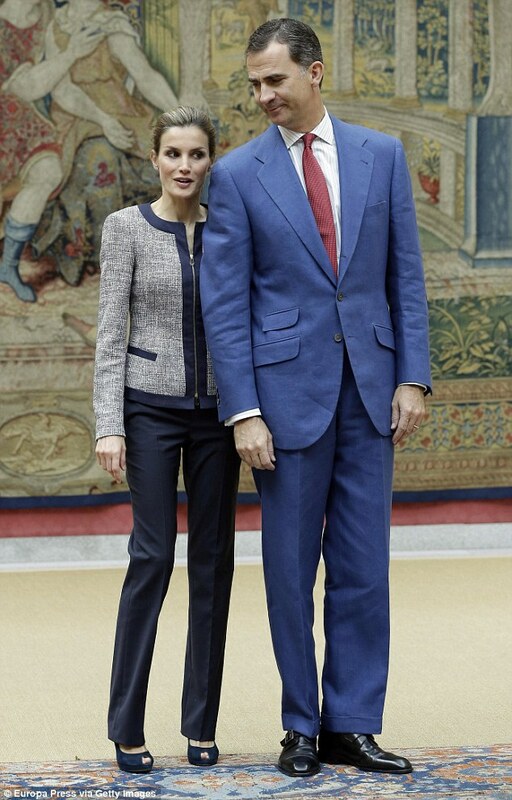 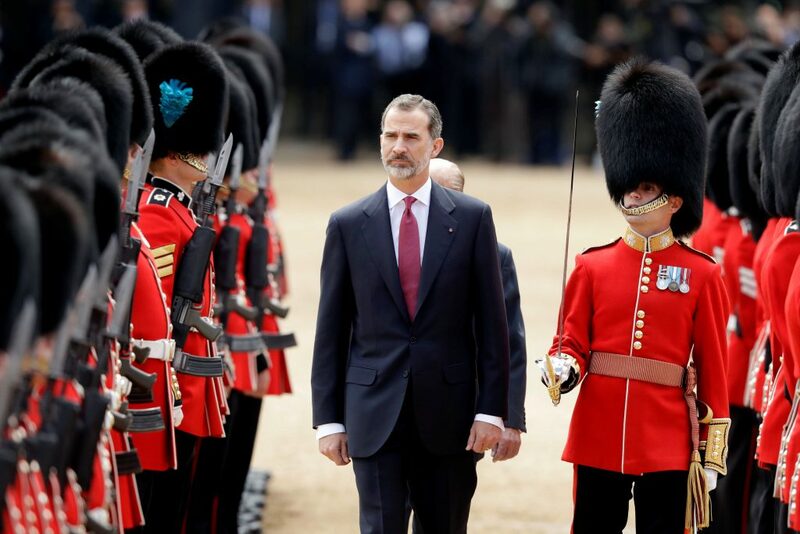 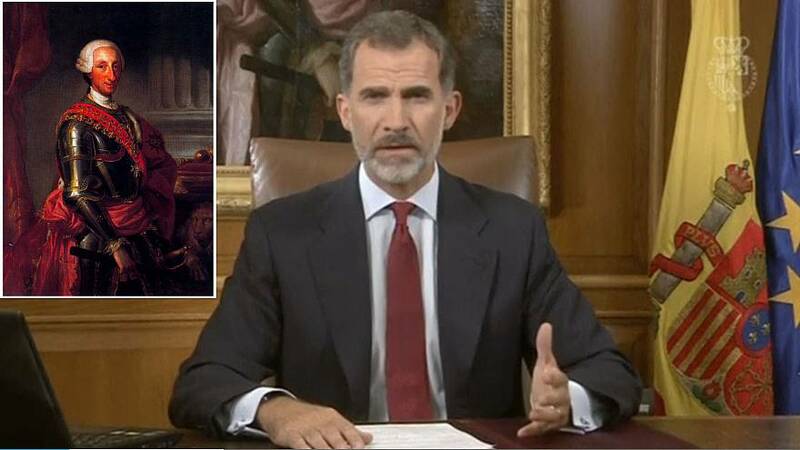 King Felipe VI of Spain. " 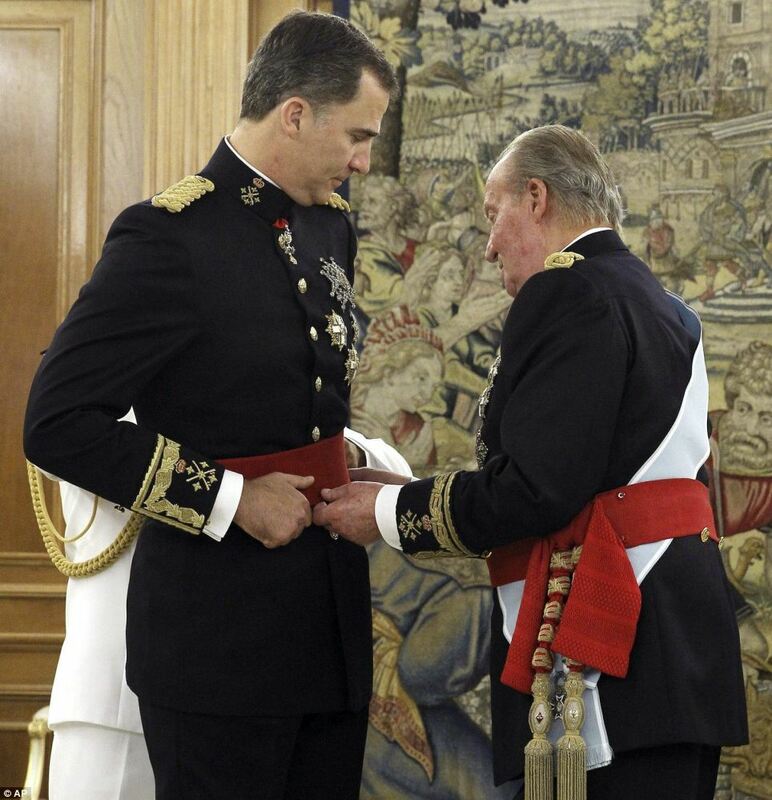 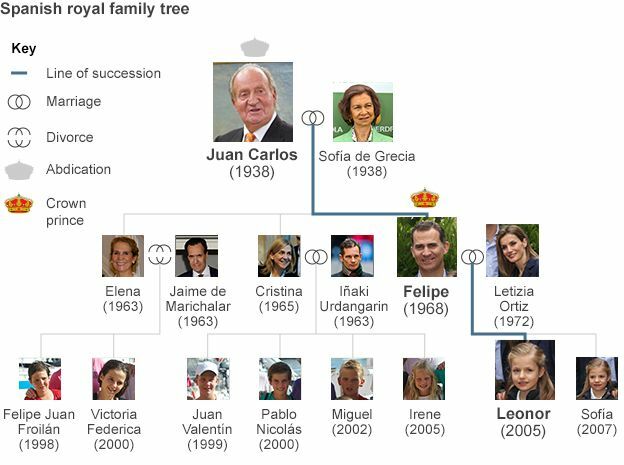 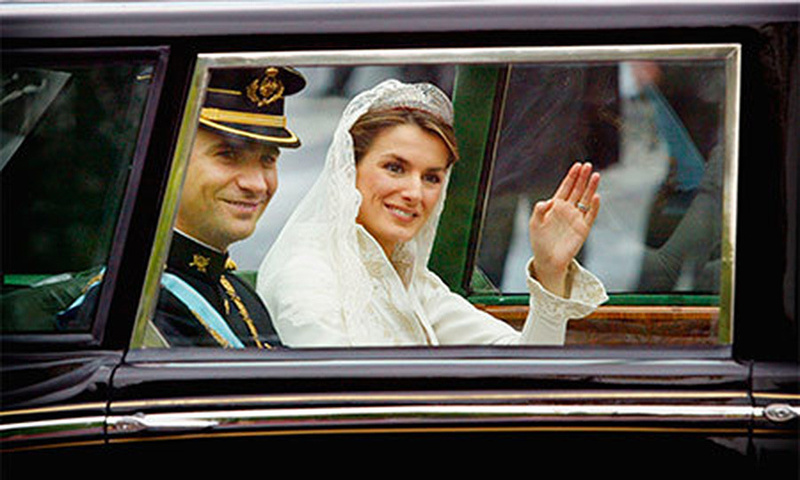 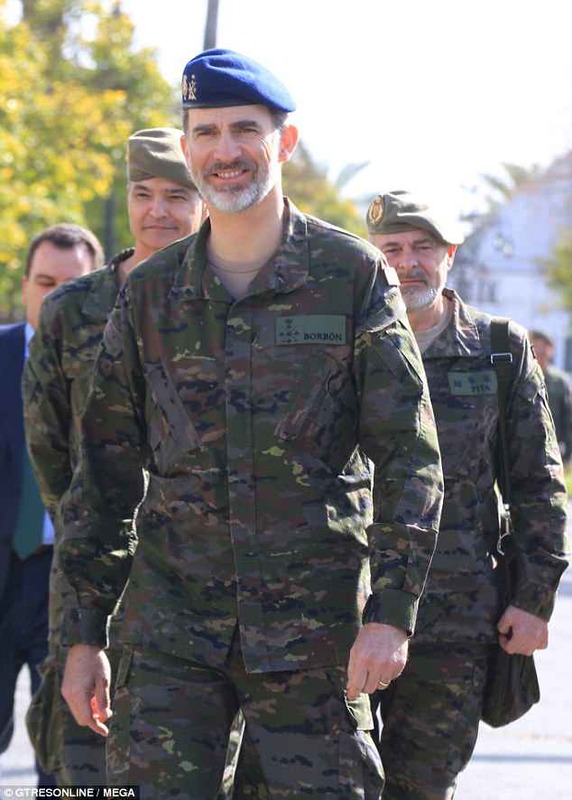 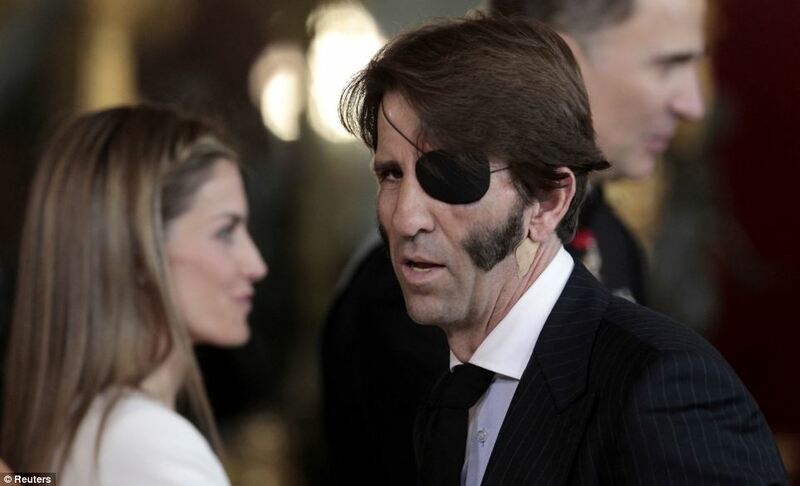 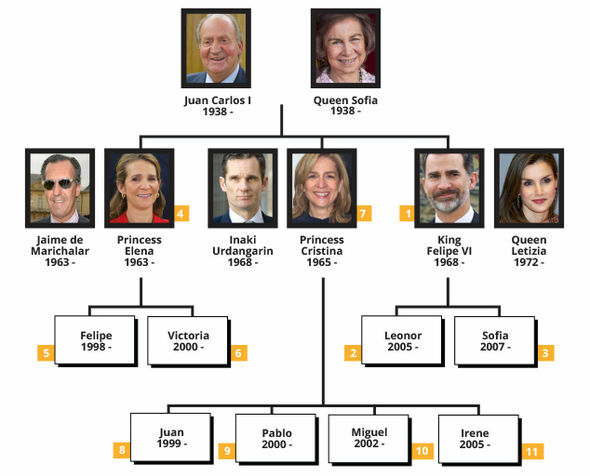 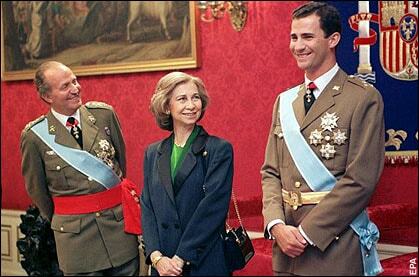 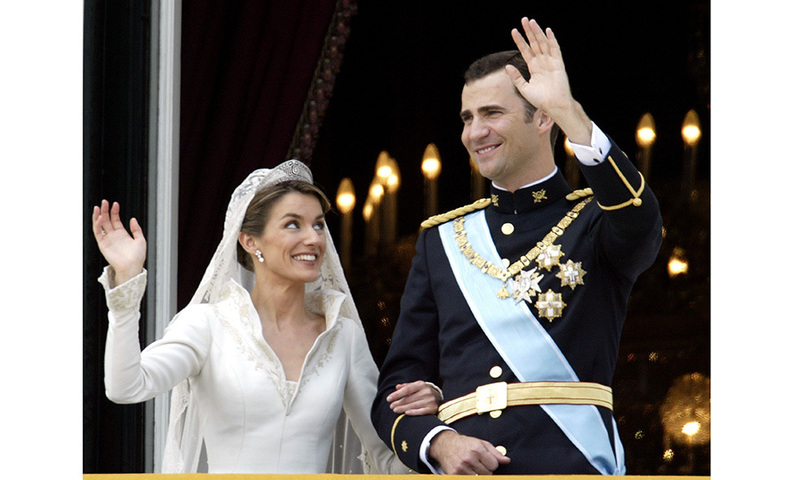 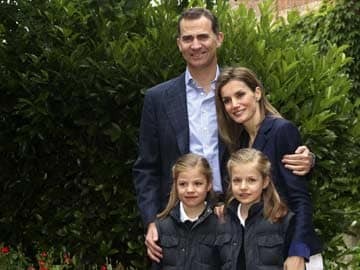 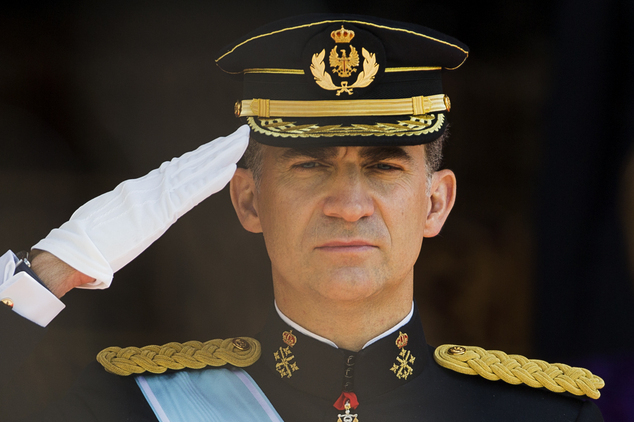 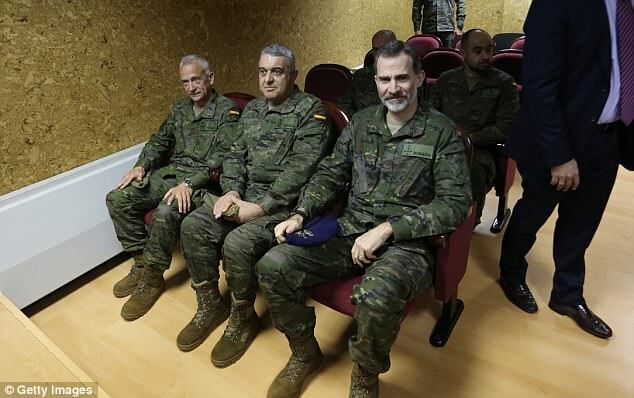 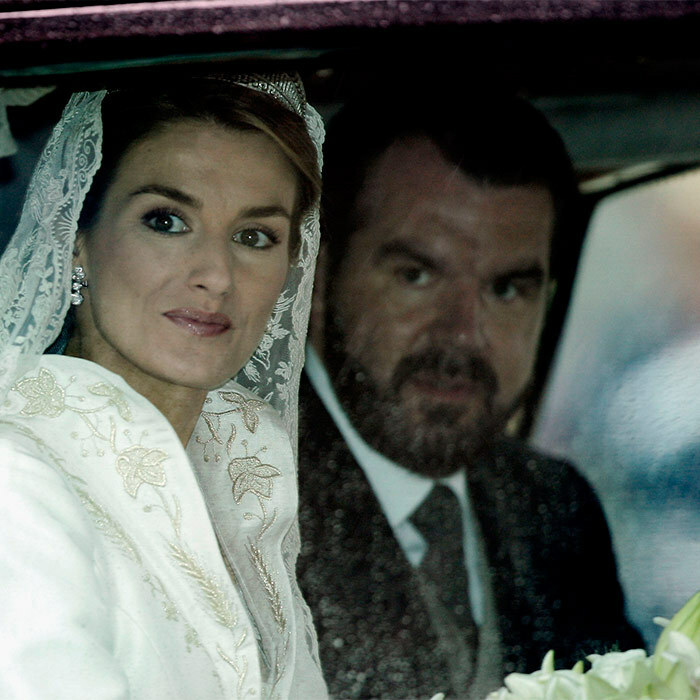 The King of Spain, Felipe VI.